At Prestige Diamonds we have quality, used Pamp Suisse gold watches for sale at our store in Southport. You can view the products we currently have in stock on our website, and make enquiries via the form provided or by giving us a call! The Pamp Suisse gold watch is a particularly stunning item made with gold from the Pamp Suisse trademark. The Pamp Suisse trademark is a globally renowned gold refiner based in Switzerland. This leading bullion brand was first founded in 1977 and is well known for its production of platinum, gold, and silver bars. Pamp Suisse is also well known for customised precious metal coins and various component parts necessary for the manufacture of watches and jewellery. Pamp Suisse also produces a variety of jewellery and special gifts in its own right including beautiful ingot pendants, calendars, and various collectors’ items. The watch itself is named after the Pamp Suisse Gold Dream bars, which are minted to 99.99% purity and are popular as collectibles. The watch retails at £16,000 which is unsurprising when you consider its flashy appearance and the fact that both the watch case and the bracelet are made out of 18k yellow gold. 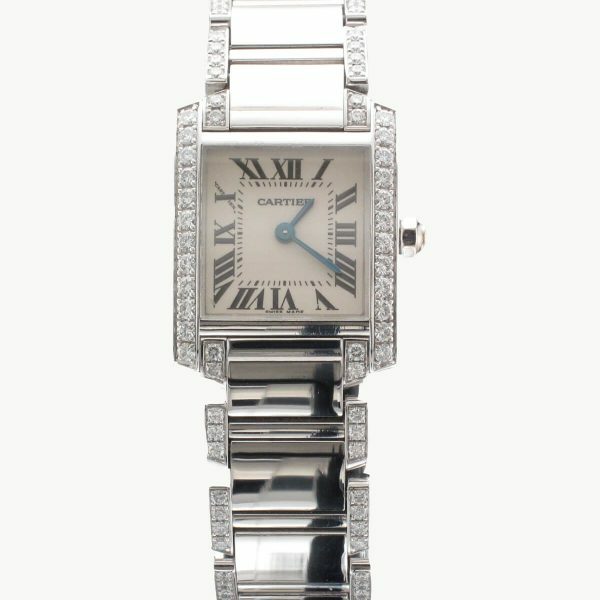 The 36mm case is also studded with diamonds to give it extra sparkle and panache. The dial is also embossed with an elegant design and features Roman numerals and a date aperture. This timepiece is understandably pricey but some can be found for less than the original retail value. 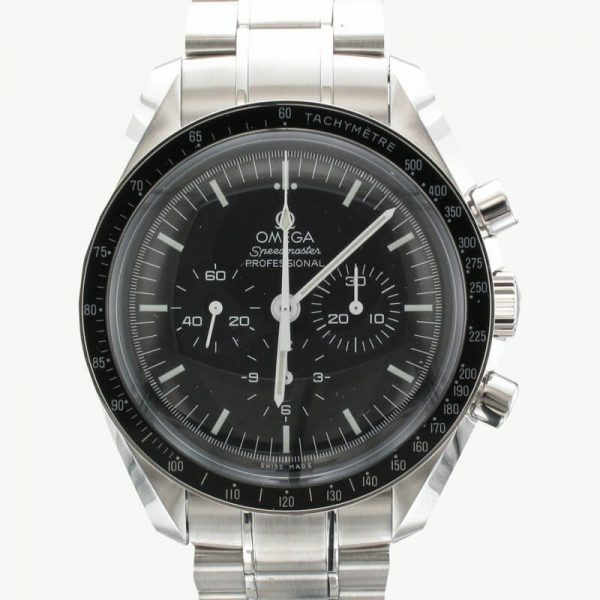 Used or second hand watches are the ideal way to obtain a watch at less than its original value, and at Prestige Diamonds we only stock the highest quality used products. 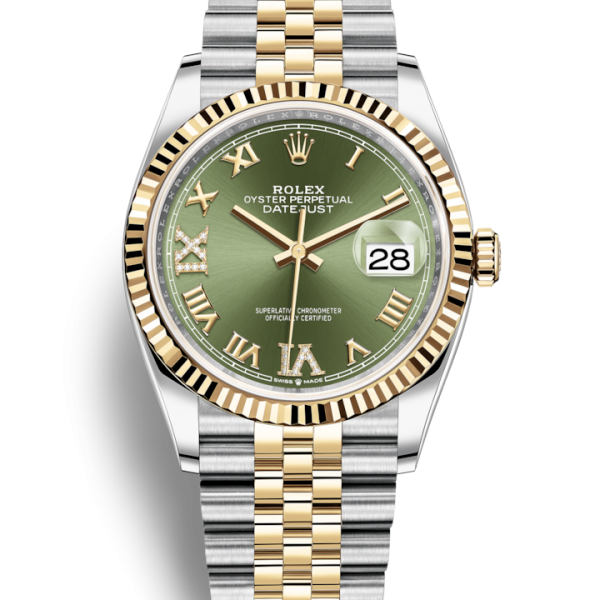 This way you can ensure you are getting an excellent luxury watch at a lower price. 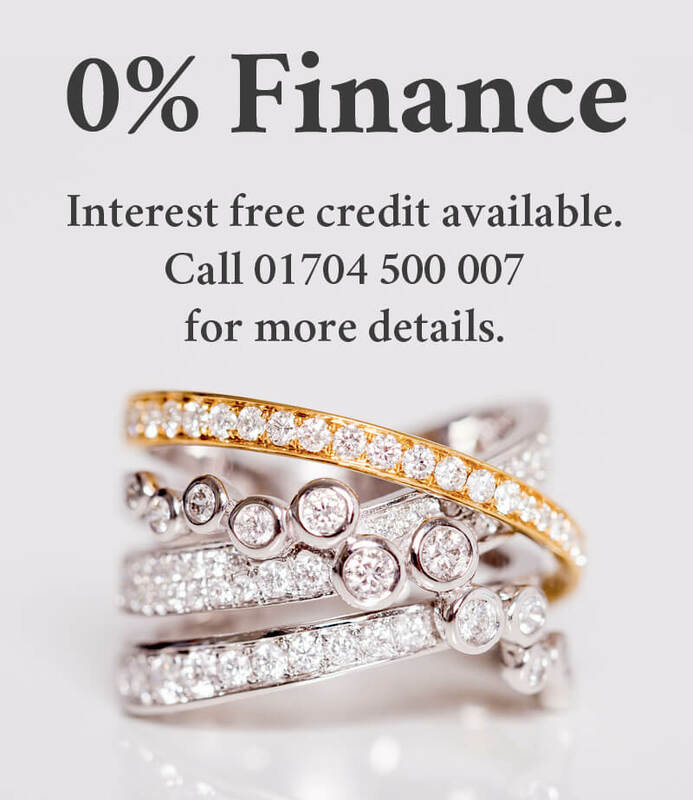 To purchase Pamp Suisse watches in Southport look no further than Prestige Diamonds… one of these stunning pure gold timepieces could soon be yours.